Need quality carpet cleaning or pest control? Look no further Luke’s is here to help! 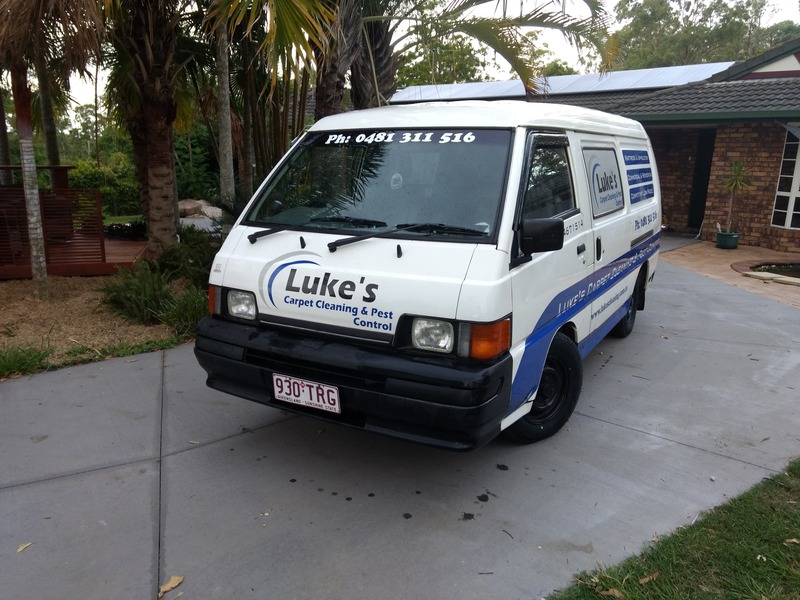 With a commitment to delivering a high standard of quality cleaning and customer service, Luke’s aims to be your first choice for carpet cleaning and pest control. For the most thorough clean we use powerful truck mount machines which are able to to remove even the most stubborn stains while also keeping drying times to a minimum. Carpets take a beating from regular day to day use, dirt is ground in by shoes and pets and bacteria and other allergens thrive. Our cleaning methods penetrate deep into the fibres to keep you and your family healthy and breathe new life into your carpets.